Hi there. 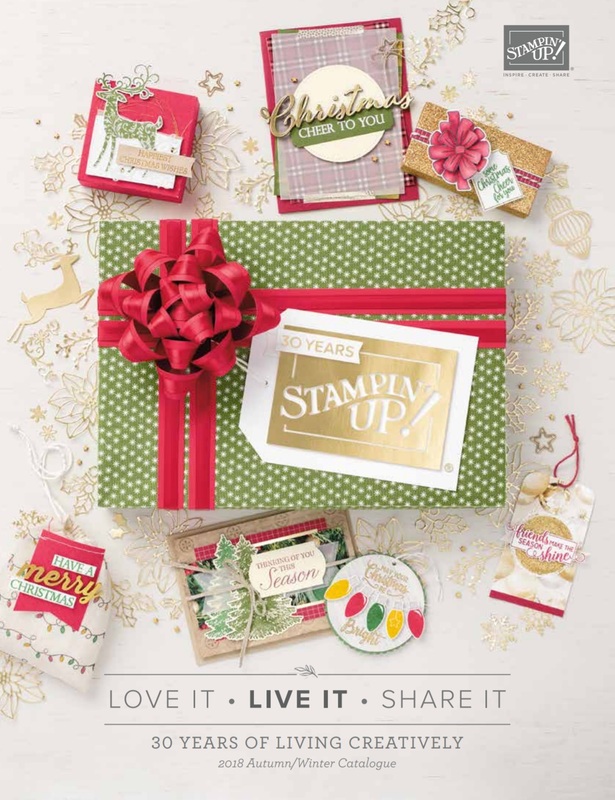 Just wanted to tell you about a card class that my fellow Stampin' Up! demonstrator, Alex Spence, and I have organised. The class takes place in Great Horton in Bradford on Wednesday 18th April, at 7.30pm. The venue is the Impact Centre on Cross Lane (the ring road) which is in a converted cinema and home to the excellent young people's charity the Joshua Project. 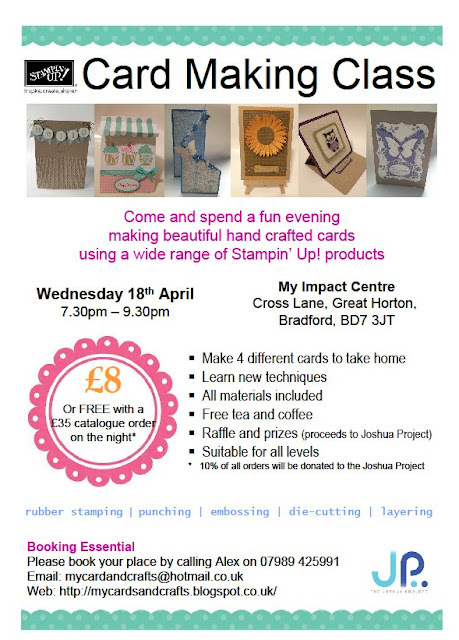 We are hoping this will become a regular class, and we will be supporting the Joshua Project with a raffle as well as donating 10% from all orders placed. It would be great to see you there and please feel free to forward the details on to anyone you think might like to come along.